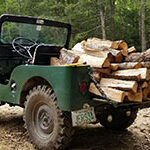 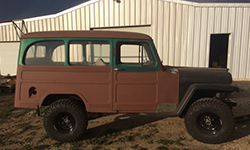 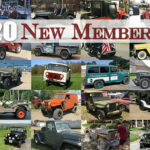 Let’s welcome some of the newest members of the Willys Jeep Blog Community! 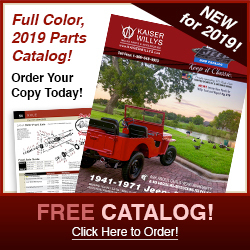 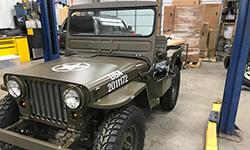 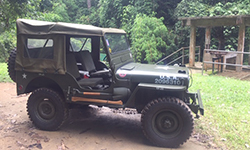 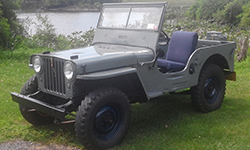 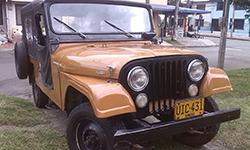 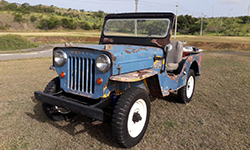 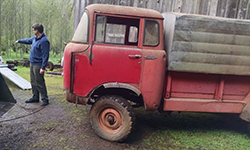 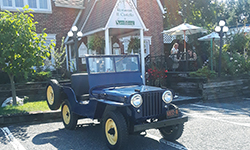 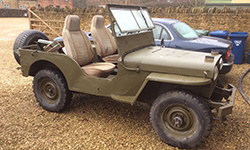 If you would like to have your Willys or Jeep photos added to our blog, send your photos to the Kaiser Willys Blog Webmaster. 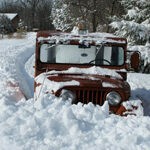 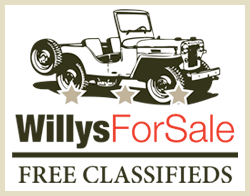 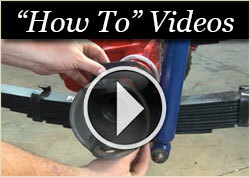 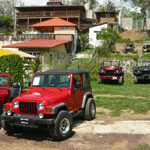 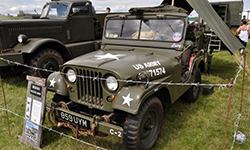 Remember to include your name and your vehicle’s year, model, and a description or story about the Willys Jeep. 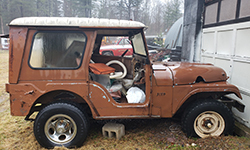 Also we really enjoy detailed descriptions / photos of restorations (the work you did and any issues you got through) are greatly appreciated. 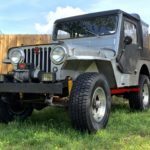 It would be great to post and share them for other Willys Jeep owners. 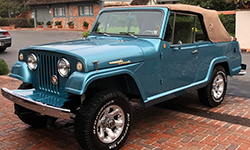 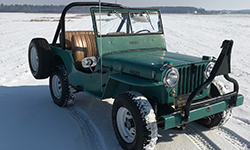 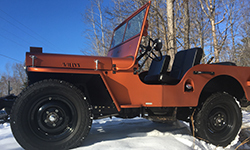 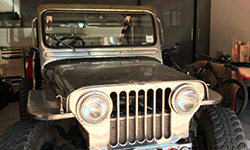 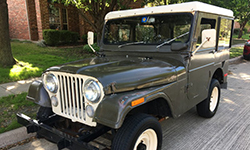 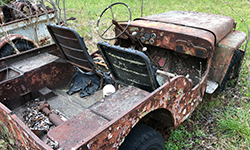 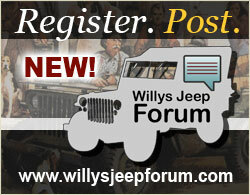 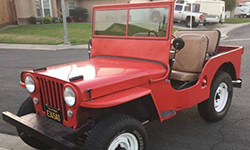 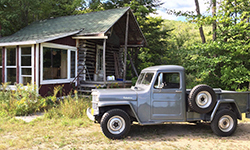 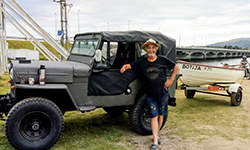 Don’t forget about the Willys Jeep Forum, a great way to connect with other Willys owners!